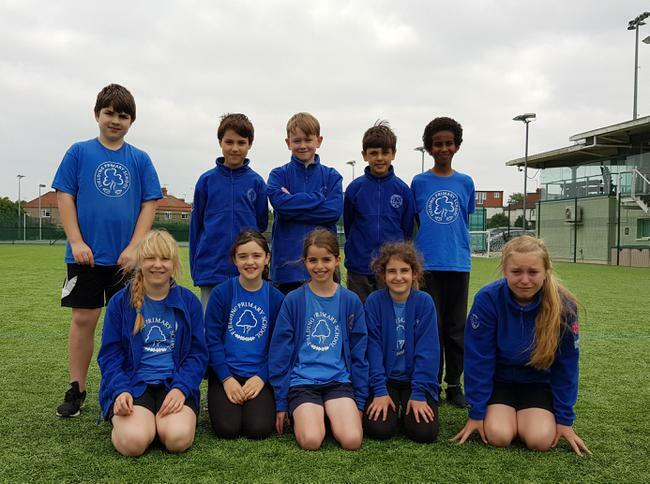 Today Fielding took 10 budding golfers to the Featherstone Tri-Golf competition at Trailfinders Rugby Club. 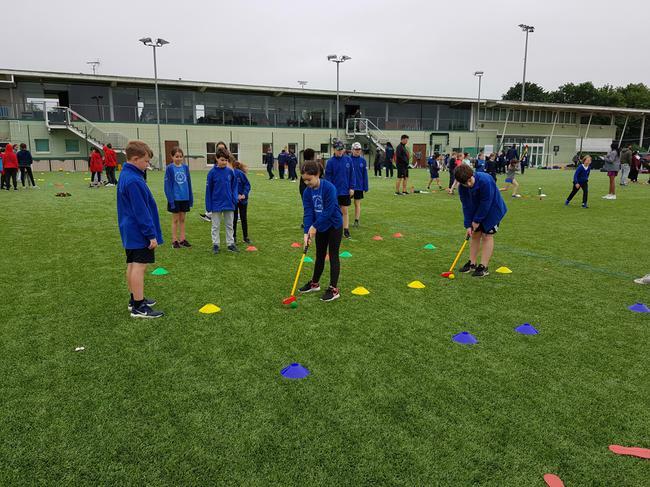 The competition consisted of the golfers testing their putting and chipping skills on 8 different 'holes' in order to try to score points for the team. We are still waiting to hear of our final score but all 10 of golfers did really well. Congratulations for being the first team of golfers to represent Fielding in recent history!